Singer/songwriter Steven Arthur created The Early Reset four years ago. After moving to Hawaii for a couple of years, The Early Reset went on a temporary hiatus. Arthur started writing songs again and decided to move to Nashville to pursue the music dream. Slowly a band formed, and The Early Reset came to life again. Since then, the band has been in full writing mode for two years, coming up with new varied material. The band members (who hail from Indiana, Ohio, Illinois, and Iowa) are gearing up for the releasing of two EPs within the coming months. 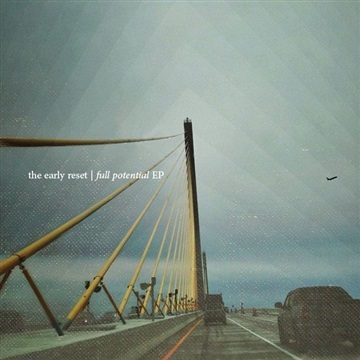 This is the first one, Full Potential EP.